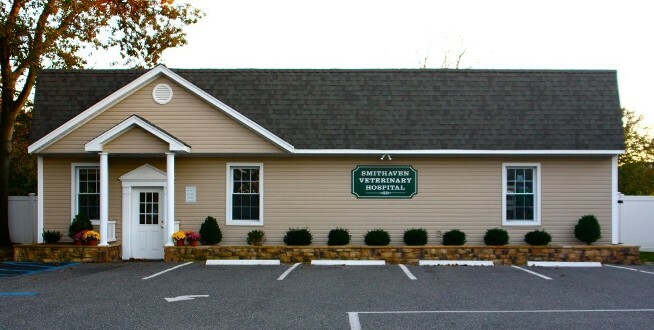 We are located on the south side of Middle Country Road, one quarter mile west of Smithhaven Mall. Between Touch Of Class Car Wash and Smithhaven Dodge-Jeep. Walk-in clients are welcome, however appointments are strongly recommended. Emergency cases shall always receive top priority, followed by patients with previously scheduled appointments.